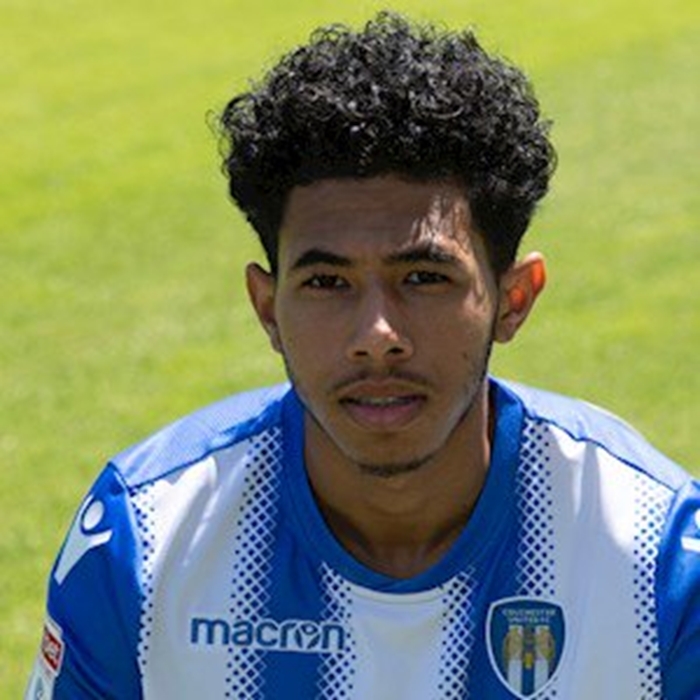 Courtney Fitzroy Senior (born 30 June 1997) is an English professional footballer who plays as a winger for League Two club Colchester United. He is a product of the Brentford Academy and made his professional debut on loan at League Two club Wycombe Wanderers in February 2015. He joined Colchester United on a permanent transfer in June 2016.